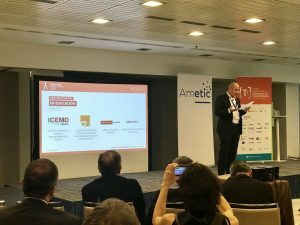 AMETIC, RED.ES and the Digital Skills & Jobs Coalition, organised the ‘I Foro de la Alianza por el Desarrollo de Talento Digital’ on the 20th June in Madrid, where K2 University presented the digital journey of a K2 business associate. Our team in Spain demonstrated how our K2 Konnect platform provides a community for digital professionals share, collaborate and innovate on their various projects. Members of the platform can manage timesheets, expenses and invoices, while for companies the entire identification, selection and onboarding process for finding the right talent is streamlined in one easy to use solution. Of particular interest to K2 was providing students and fresh graduates with the needed training courses to get them started on their own digital careers, in partnership with universities. For students K2 Konnect is extremely useful as a source of advice and support to help them forge their digital career. 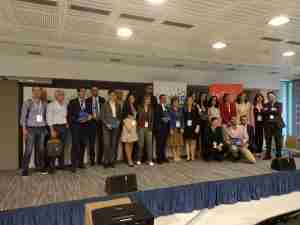 K2 University was a finalist for the 1st Edition of the ‘Digital Skills Awards Spain 2018’. There were 4 finalists for every category and K2 University was among them in the DIGITAL SKILLS IN EDUCATION. Our nomination was backed by our strategic alliance with Salesforce Trailhead for Students and the initiatives offering ongoing support to the Students interested in becoming Salesforce Certified Professionals. The Digital Society and Economy Index found that 40% of European companies struggle to find IT professionals. 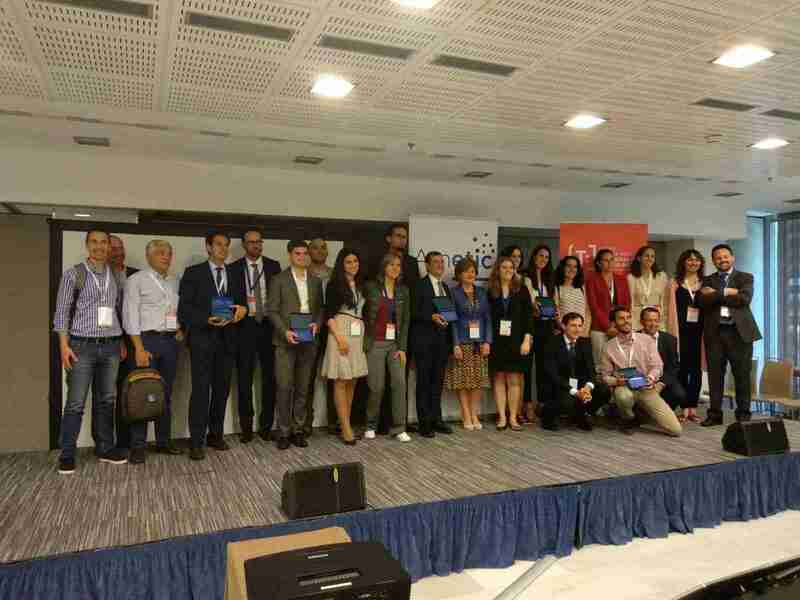 Organisations such as AMETIC, which represents the digital technology industry in Spain, is leading the way in combating the skills gap. 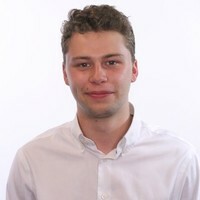 AMETIC is an association of both public and private sector organisations, with some of the largest IT, telecoms, consumer electronics and digital services companies among its ranks. AMETIC is a branch of the larger Digital Skills & Jobs Coalition of the EU. K2 University has been a proud member of AMETIC since January 2017, our particular focus has been using our trademark expertise and technology to offer solutions to the skills gap. The results have been fantastic so far, with glowing reviews from those who have embarked on the journey with K2. We look forwards to where our partnerships with these prestigious institutions will take us.